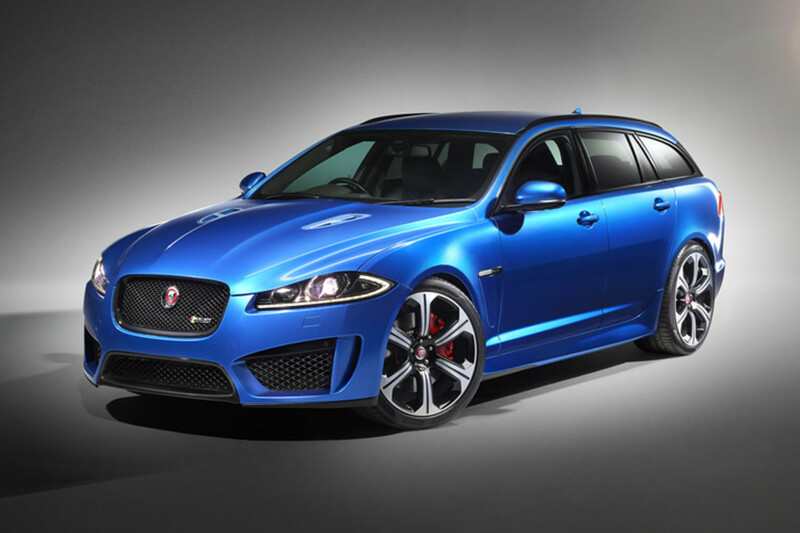 Good news: Jaguar is making a incredibly fast XFR-S variant of their Sportbrake wagon. 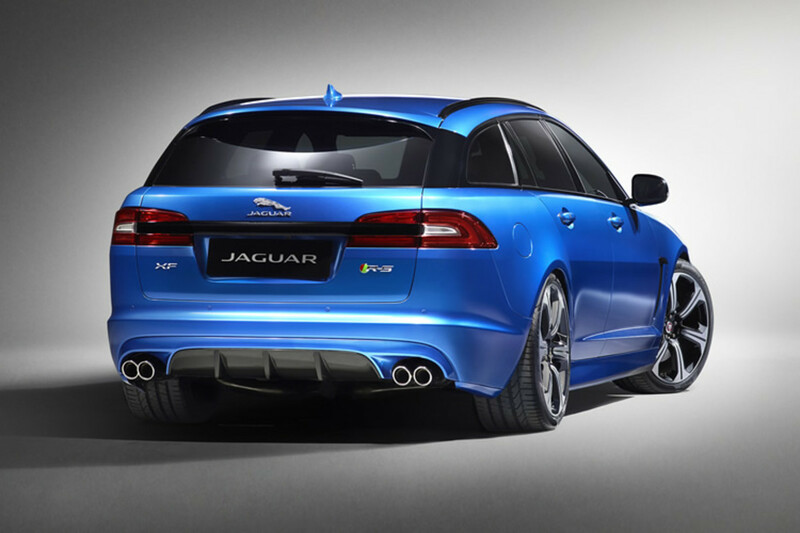 Bad News: Americans hate wagons so we won&apos;t get them here. 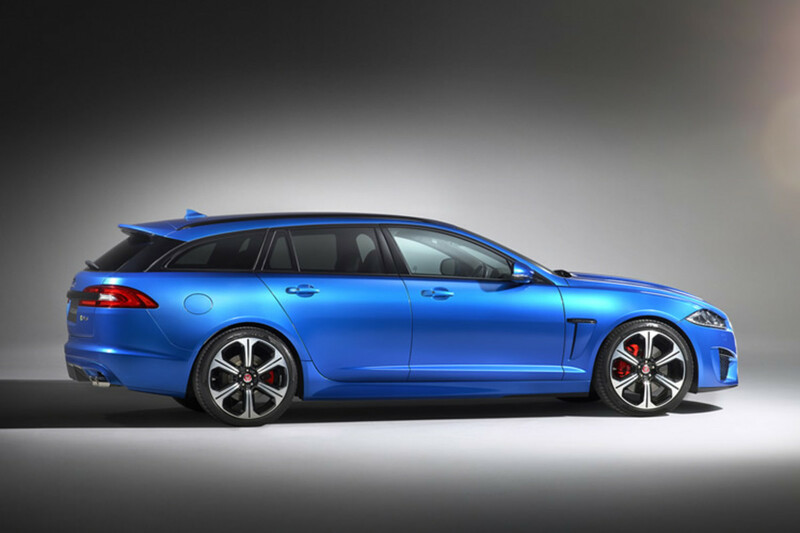 For those that do get the XF Sportbrake available, you&apos;ll soon have the option for a beastly 542 hp 5.0L V8 model that can hit 0-60 in 4.6 seconds and reach a top speed of 186 mph. 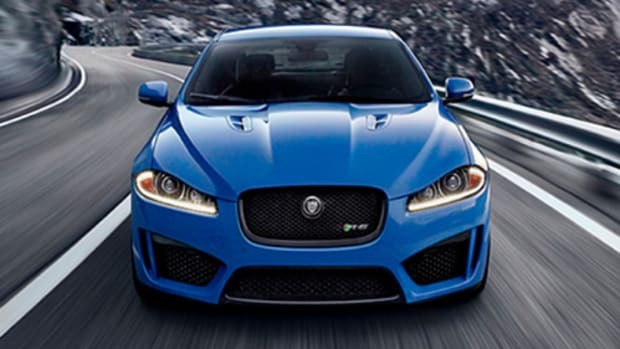 That&apos;s a faster top speed than many high-performance coupes in something you can actually fit people and cargo in. 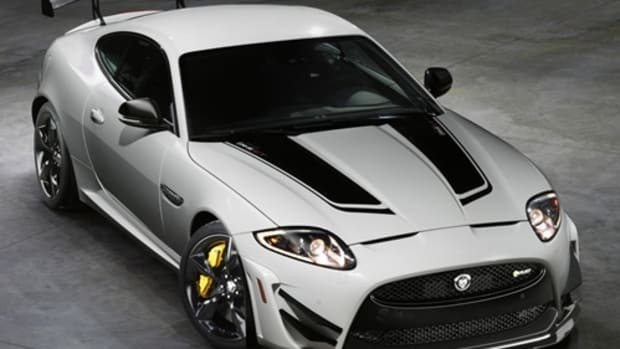 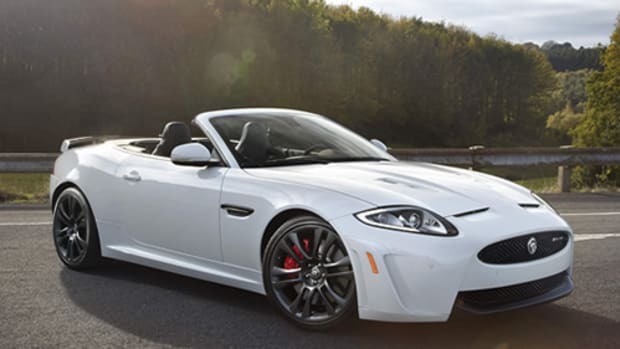 It will also feature an eight-speed transmission with Jag&apos;s Quickshift technology, Active electronic differential and Dynamic Stability Control, various aerodynamic upgrades, a carbon fiber diffuser, and 20-inch forged alloy wheels.